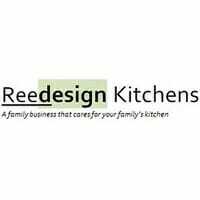 Reedesign Kitchens is a South Australian family owned and operated business that cares about your family’s kitchen and will NOT be beaten on price, quality or service. Give us a call or visit our showroom at the Home Ideas Centre (Corner of Anzac Highway & South Road), Ashford. Our quote and design service is FREE, so you have nothing to lose and everything to gain. Reedesign Kitchen will be at the Home and Living Expo this April. Their large display will feature a stunning complete kitchen along with a functional laundry display. Reedesign Kitchens are a South Australian Owned business that care about each and every kitchen renovation. Not only do you receive exceptional customer service but all at an affordable price. 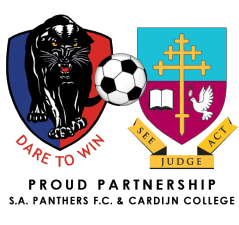 Normally $10 entry fee- this April it is Free! !